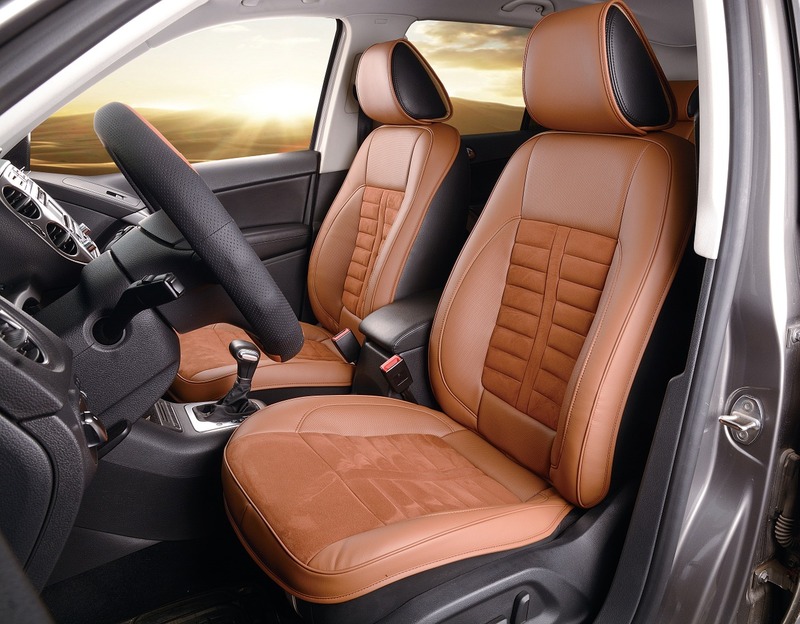 After purchasing a new vehicle, you will find that the seats are so charming that you probably can’t help but to wish that they remain that way forever. However, the wear and tear associated with the everyday use of your vehicle will eventually change the state of the seats. But, there is a way to protect that seat you love so much from rapid wear. One of the best ways is to install car seat covers. These accessories are specially designed to provide you with an amazing way to protect your car seat from direct contact with users thereby increasing its lifespan in good condition. 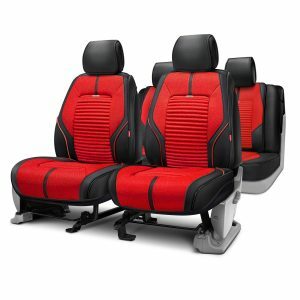 Interestingly, most seat covers ships with beautiful and luxurious designs that are even more appealing compared to the covers that came with your vehicle. This is the reason why car seat covers are ideal for individuals who are looking to change the appearance of old car seat covers. A beautiful seat cover will instantly convert the interior of an old car to a luxurious one or add beauty to your already good looking vehicle. If you decide to purchase a seat cover for your car, you will find that it is available in different sizes thereby allowing you to go for the one that best fits your vehicle. There are different types of car seat covers but the most popular ones are the universal, custom fit and semi-custom fit car seat covers. All these types of car seat covers, even though they are of different design, you should note that they offer the same function. The best one for you will be dependant on your needs and preferences. Read on for more information. The universal auto seat cover is one of the most famous seat covers among vehicle owners. It is designed to fit all types of car seats since it is usually adjustable. This is believed to be the reason why universal car seat cover is widely used across the globe. Another reason why this type of car seat covers are popular is that they are easy to install and uninstall. Universal car seat covers are also offered at an affordable price compared to other types. The custom fit car seat cover is another popular type of these accessories. This type is also preferred by some categories of vehicle owners. It is available in different shapes and sizes tailored to fit the specific needs of buyers. Unlike universal car seat covers, each variant of the custom fit car seat cover is designed to cater to the needs of specific vehicles hence the reason why it is referred to as custom-fit covers. It also comes with matching colors of your vehicle’s interior. Custom fit car seat covers are either bucket-fitted skin fitted, or normal fitted. Custom fit seat covers are relatively pricey compared to the universal fit variants. The semi-custom fit car seat cover is just like the custom fit variant with only a few differences. It allows users to customize the seat cover to fit the interior of their vehicle. Also, it is available in semi bucket fitted and normal fit options. The semi-custom fit car seat cover is designed to fit a particular car model as well as others with a similar design. It is cheaper compared to custom fit seat covers. One of the benefits of car seat covers is that it offers additional protection to your car seat from substances that may contribute to its rapid wear and tear. This is the reason why it is advised for individuals who have kids and pets to install car seat covers. It will go a long way to enhance the lifespan of the car seat even amidst the regular mess made by kids and pets. Car seat covers will also protect your seat from direct UV rays that may cause rapid fading. Car seat covers ships with different amazing features, all of which are aimed towards enhancing your comfort with the accessories. You will find that some car seat covers ship with massage or heating functionality. Heated seat covers will do a lot to keep you comfy in winter days while massage seats will provide you with the desired comfort from time to time. This is in addition to protecting your car seat from direct contact. While you contribute only a little or even nothing to determine the appearance of the seats that ship with your vehicle, you can choose and personalize how you want your car seat cover will look. This will allow you to tweak the interior of your vehicle to suit your needs and preference. For instance, you can choose the color of the car seat cover you want since the accessory is available in different shade and design option. You also have an option to go for the material that works best for you. Car seat covers are usually made of leather, denim, corduroy, canvas, polyester, or nylon. Another advantage offered by car seat covers is that they are offered at an affordable price. As opposed to replacing an old car seat or purchasing a new vehicle, you can just purchase a cover at a budget-friendly price. The latter is way cheaper compared to the former and it will provide you with a positive result within a short period of time. When replacing your car seat, you may need to employ the services of professionals but this is not necessary when installing a car seat cover. The accessories are easy to install and you can complete the process yourself within a short period of time. Car seat covers are easy to maintain since they can be removed and washed. To further make the process easy for you, some car seat covers support machine cleaning. If you decide to go for a car seat cover with an all-leather construction, you can easily clean it by wiping with a towel.